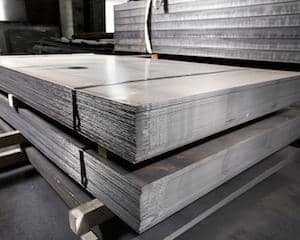 Since 2015 MetalsCut4U offers services to end customers who are in need of a custom laser cut sheet metal part that is cut, bend and welded to the specifications required by the end customer. 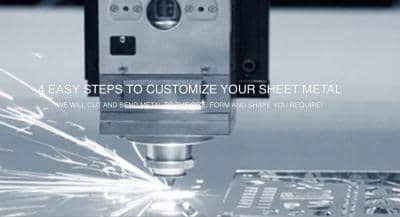 Now that MetalsCut4U added additional features, where you not only can specify the pure size of the sheet metal you need. You can now even specify holes and cutouts within the configures metal part. 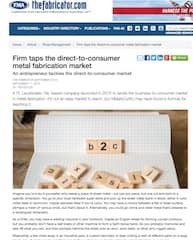 TheFabricator.com wrote an article in latest print and online version. New Features are powered by a German based company called CoShape. 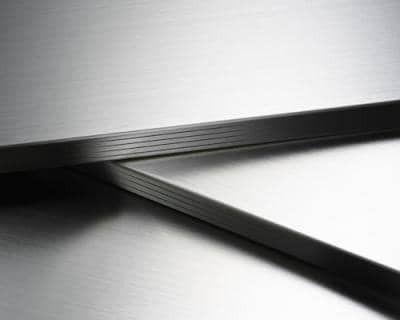 The system allows every user to add holes and cutouts to the already sized metal part. Once saved you will receive a price and can order it right away. 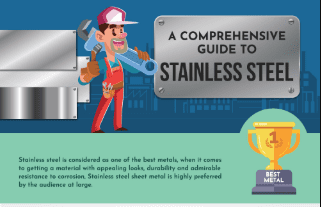 You will receive a link to a technical drawing which shows you exactly where your cutouts will be positioned and compare it with the metal you will receive a few weeks later. 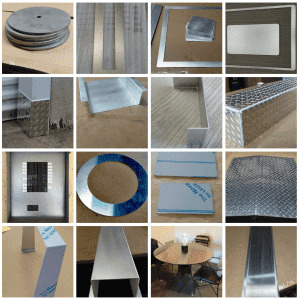 All orders are made to order and have there lead time for fabrication, but your customized sheet metal part will get delivered right to your doorstep.